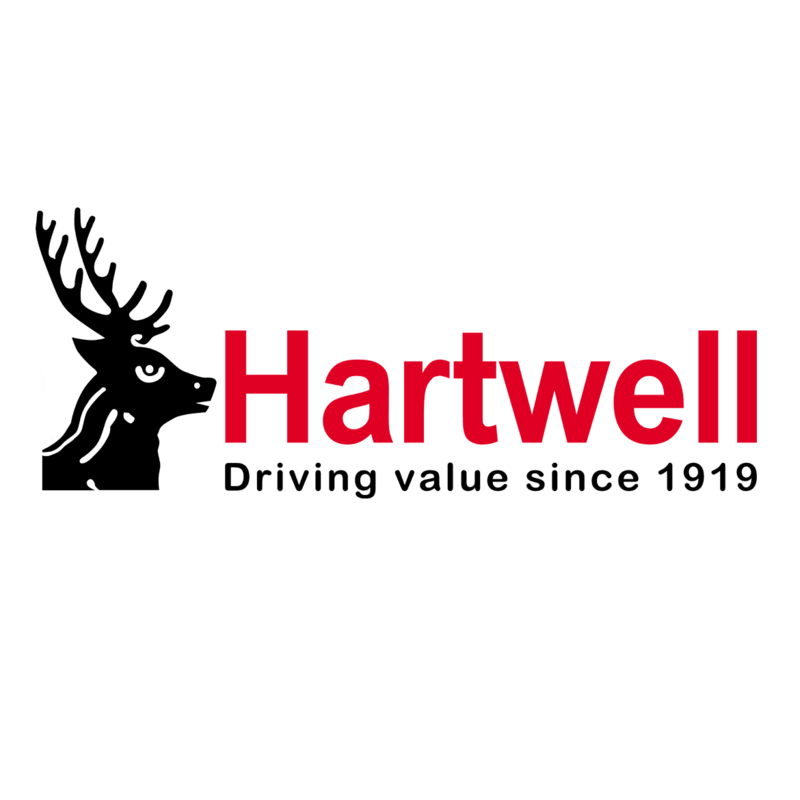 At Hartwell Renault, we are committed to providing our customers with outstanding value. As such, we are pleased to offer a variety of special deals and finance packages designed to minimise the cost of purchasing a brand-new Renault. To find out more about any of our current offers, click below. Alternatively, you can contact us directly, either online, by phone, or by visiting our Kidlington dealership and speaking to a member of staff. Many of these offers are time-limited, so contact us today.